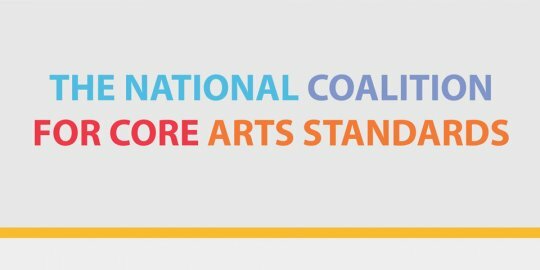 On Wednesday, June 4, 2014, from 1 to 3 pm EST, the National Coalition for Core Arts Standards (NCCAS) invites you to participate in the virtual launch of the National Core Art Standards. Help us celebrate the unveiling of standards written for and by arts educators to support quality teaching and learning! Since their initial publication in 1994, our nation’s first standards for arts education have guided improvements in the design, delivery, and assessment of arts education. Recent surveys of states and other nations reveal that education policy priorities as well as arts educators’ instructional resources and practices have evolved significantly during the two decades since. The new arts standards are designed to help arts educators and their students succeed by guiding the teachers through curriculum development, instruction, and assessment.  The new national arts standards were written by a broad coalition of stakeholders that joined together to develop standards in the context of the most current research in the field, including national and international developments in education. 71 writing team members and teachers from early childhood through higher education participated in the writing of the new arts standards. Twice in 2013 and once in 2014, a public call was put out to the field to provide feedback on drafts of the standards. More than 6,000 people provided input during the public review process. To register for the free virtual launch, click here.